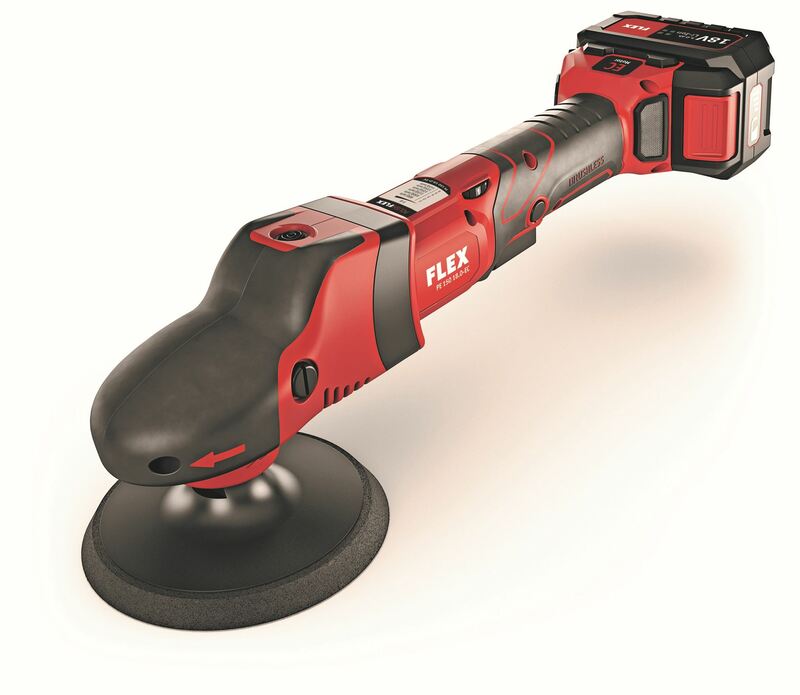 The Flex PE 150 Rotary Polisher utilizes a free spinning rotary motion, similar to all the right angle polishers that have been prevalent in the last 50 years (i.e, Dewalt, Makita), but is significantly lighter (5.4 lbs vs 8 lbs) and quieter. If you use a high speed rotary for compounding out the deeper scratches, you owe it yourself to upgrade to the PE 150. And now it is available in a CORDLESS version. Imagine all the situations you could enjoy the cordless option, such as out on the car lot for spot repairs. Not to mention the advantage and freedom of not having to deal with the tangle of the cord! 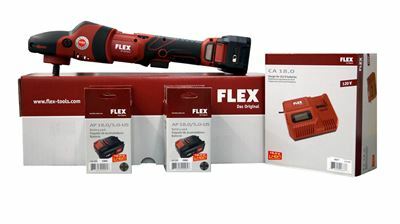 The Flex PE 150 Cordless comes with a 5 amp battery, which will power the unit for 30-45 minutes. 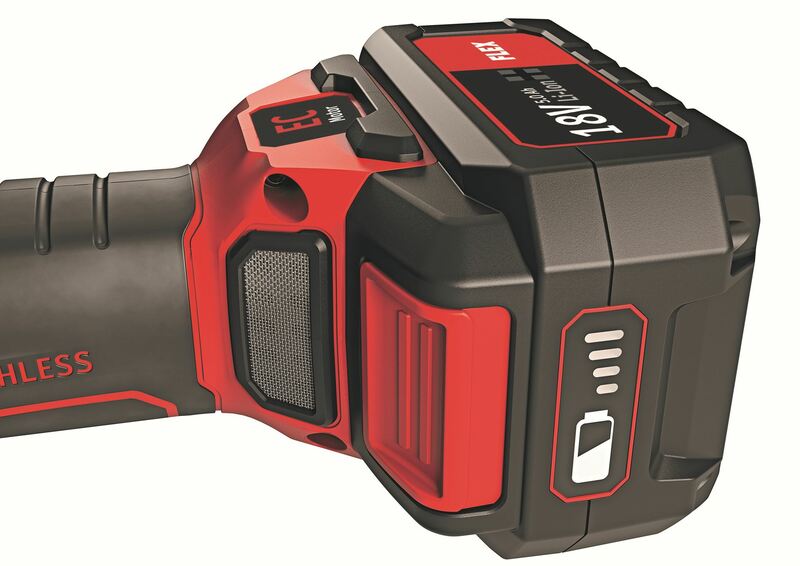 For a limited time, 1st time purchasers will receive a FREE 2.5 battery pack, as an introductory offer, which can be kept on hand and rotated for extended polishing time. Average charge time for the batteries is 40 minutes. Wt with 5 amp battery: 5.4 lbs. Wt without battery: 4.2 lbs.